Mystery, Thriller and Suspense all in one book! 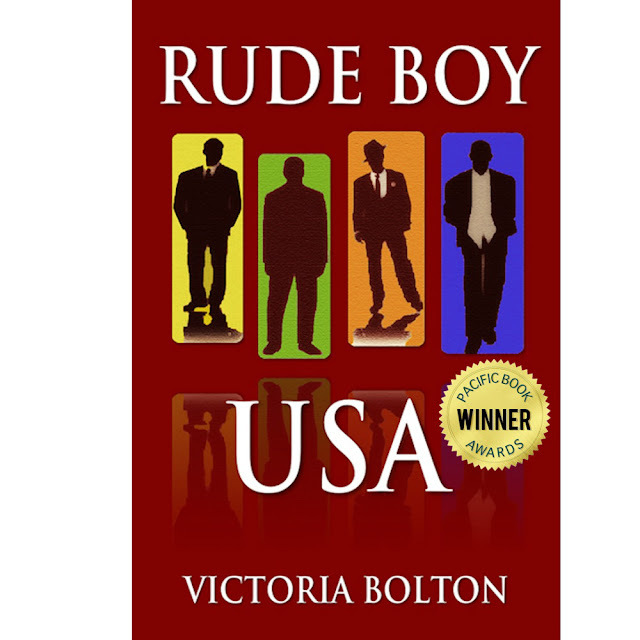 If you're a fan of action packed, suspenseful, organized crime thriller stories then Rude Boy USA is for you! It has historical facts within its story lines. This book brings to light the probable many trials and organized crime by gang Chimera in the 1960s in New York City. Wonderfully written Story, she brings reality into characters, bringing them to life in ways that make them feel like people you want to know. A lot of twists and turns and a lot of suspense. I would recommend it to anyone who is ready to sit down and really read a great book.